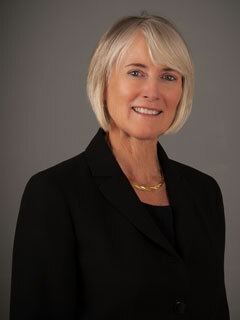 Jane Sweetland is a former dean at California State University, Channel Islands. She is a co-author, with Paul Glastris, of The Other College Guide: A Road Map to the Right School for You (The New Press). She lives in Camarillo, California. Author Paul Glastris writes about what The Other College Guide hopes to achieve as an alternative guide that will help all students succeed at college. The Other College Guide was featured in the Chronicle's piece on college rankings. The Seattle Times points out what sets The Other College Guide apart from its peers.